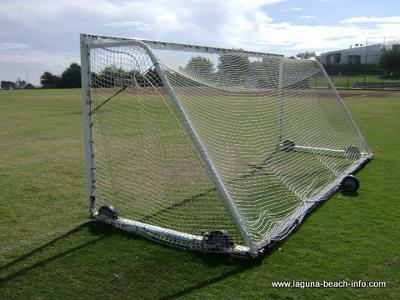 How Do You Reserve Laguna Beach Park Facilities? 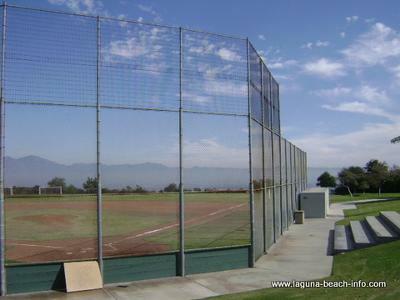 Are you planning to have a party or event and you'd like to use a baseball field, soccer field, or any of the other amenities at a Laguna Beach park? It's easy to do, just call the City of Laguna Beach (Parks and Rec Dept) at: (949)497-0716 during regular business hours, and they can help you schedule your event! Remember to take photo's of your event, and afterwards you can easily upload YOUR photos and stories directly to our pages! Join in and write your own page! It's easy to do. How? Simply click here to return to ParksInvitation.